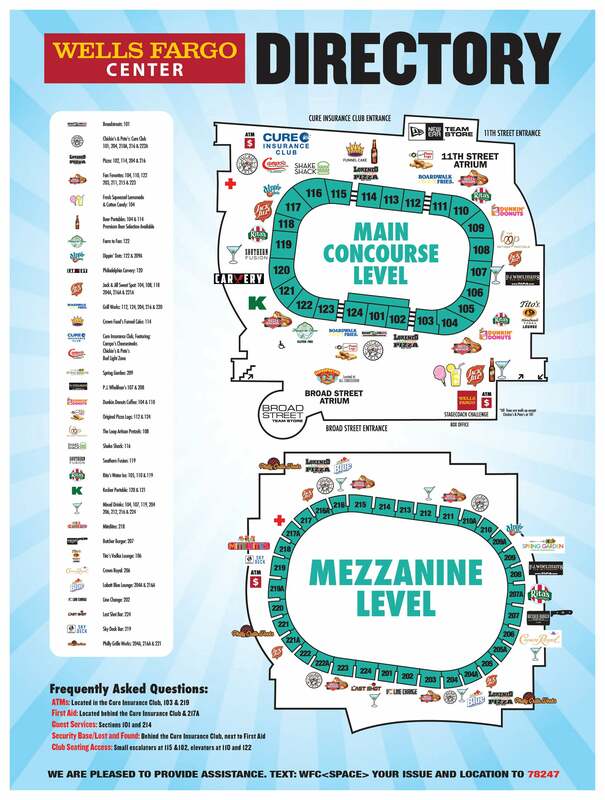 The Wells Fargo Center offers various options for dining and entertaining before, during and after all events. **Please keep in mind: we do have other items in this location that contain gluten and we do our best to reduce cross contamination. 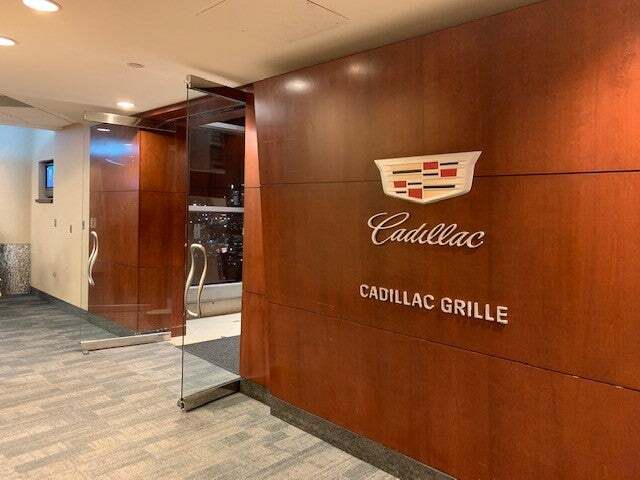 The Cadillac Grille is a private, members-only restaurant located on the club level of the Wells Fargo Center that offers the ultimate experience in entertainment and luxury, with the look and feel of a high-end urban restaurant and an upscale chophouse menu. 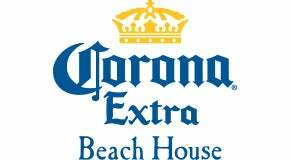 Step inside the private 5,000 square-foot Corona Extra Beach House to find the ultimate in comfort and convenience just steps away from all the action. This plush, state-of-the-art lounge offers a full service bar. Open two hours prior to most Wells Fargo Center events. Patrons must have an event ticket to enter. The CURE Insurance Club is located on the 11th street side of the Wells Fargo Center. Inside, fans can enjoy popular Philadelphia cuisine from Chickie’s & Pete’s and Campo’s Authentic Philly Cheesesteaks, while enjoying live game action on over thirty HD televisions. Prior to select events, the CURE Insurance Club features live music as well as on-site broadcasts from some of your favorite local radio stations. Stop by P.J. 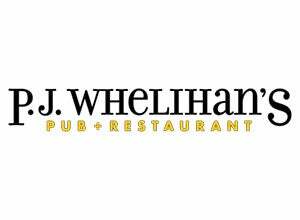 Whelihan’s Pub, located on the main concourse outside section 106/107 for a fun and friendly atmosphere, award-winning food, and various pub beer selections.